This AVP America event is at Mesquite Beach. The format will consist of single set games and the event is one day with 3-4 pool play games followed by a playoff, which are are also one game to 21, win by 2, no cap. 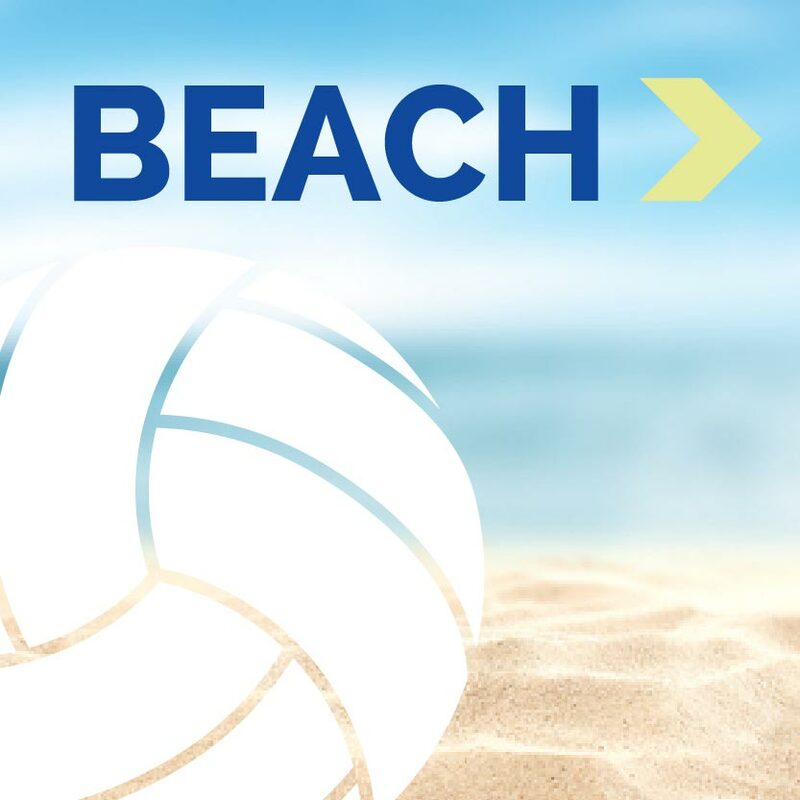 There are NO BIDS for this AVP America event; HOWEVER, players will earn points and a select number of AVP point leaders of Arizona in each age division will earn bids. 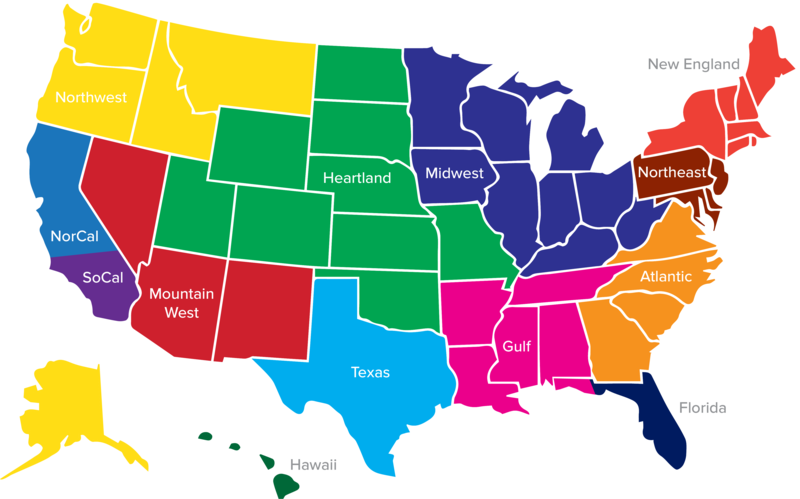 AVP America events will also help seeding for the National Championship. Depending on the amount of teams, the tournament will be 16U 8:30A-1:30P; 14U 2:30P-6:30P; 18U 5:30P-10P;. Final decision on times will be emailed to the registered players on Wednesday before the event. 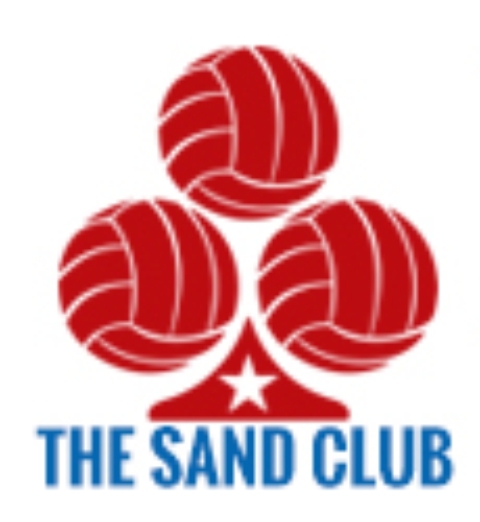 Please contact allen@thesandclub.com or 480-560-5090 if you have any questions or concerns. Mesquite Beach is on the Mesquite High School campus. Enter the north parking lot on McQueen Rd, just south of Elliot and head back to the tennis courts. The outdoor beach volleyball courts are west of the tennis courts and north of the basketball courts.